After some two and a half years the Visitor Centre at Torahbaig was handed over at the end of June 17. The production at the distillery started January 17 with spirit now being transported down to the Scottish Borders to be placed in bonded warehouses for maturation. Well done to Ivor and all the team involved in turning around an old Farm Steading in to the second (legal) Distillery on the island! 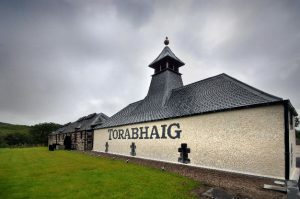 – Many hours of sweat and travel have transformed the old cattle sheds in to Whisky production and the fruits of their labour have been achieved! The works at Newbattle Terrace, Edinburgh a city centre infill site, to provide 11 high quality flatted residences within 4 storeys, with basement car parking for all flats and access for future buildings. Diversion of existing sewer to avoid the new building foundations. Extensive underpinning works to support an existing boundary wall. The four upper storeys are constructed in steel frame construction, the exterior cladding is a combination of ashlar stone rain screen and insulated render system with large areas of glass. 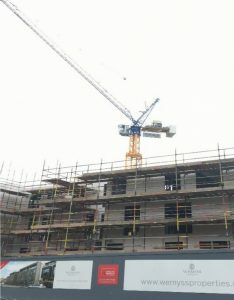 All of the apartments are to be finished to a very high standard to meet the demands of the expensive residential area. Recent training carried out for the construction team included Fire Warden and practical extinguisher training. This took place early in June and was well received by all whom participated. 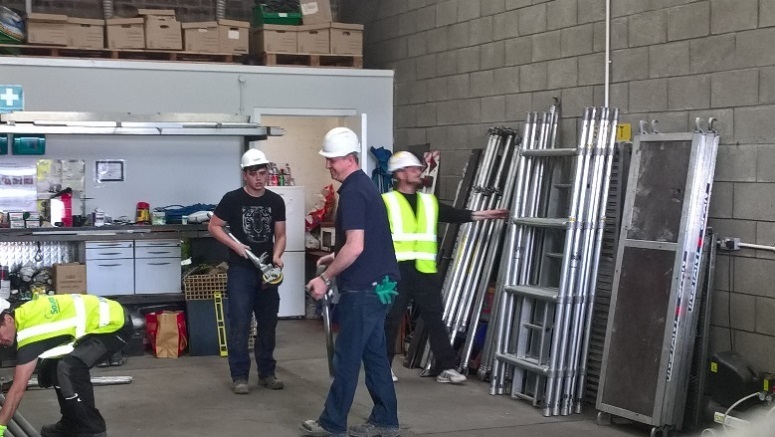 5 site managers/ supervisors have recently enrolled to complete their SVQ in Construction Management and will be hoping to achieve this over the coming 6 to 9 months.